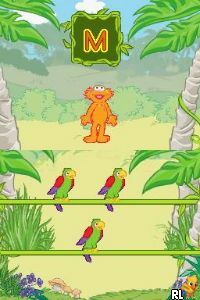 OverviewJoin Elmo on his adventure through the zoo and learn the alphabet! Released for the DS and the Wii. Now you can add videos, screenshots, or other images (cover scans, disc scans, etc.) 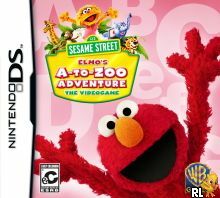 for Sesame Street - Elmo's A-to-Zoo Adventure (U) to Emuparadise. Do it now!